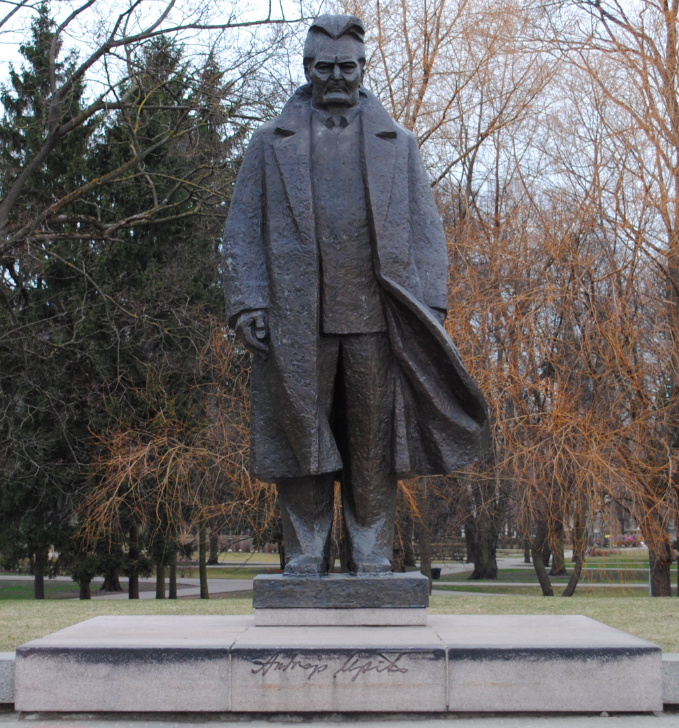 Located next to Riga Congress Hall in Kronvalda Park is the formidable statue of Andrejs Upīts. Upīts was a Latvian writer, literary critic and well known public figure. Erected in 1982, the statue is the work of the Latvian sculptor Alberts Terpilovskis.